Last summer I went to the Los Angeles County Museum of Art to see their avante garde exhibit. Stepping into the room everything went white and I was in raptures to be surrounded by Sandy’s work. Though the pieces may appear to be constructed in an elementary fashion, it takes precision and foresight to place the metal wiring so everything falls in perfect balance. Calder’s engineering skills and sense of aesthetics were applied to create the first hanging mobile, a concept that will continue to endure with their presence in infant product lines. They are obviously designed to move, so a light breeze should be going in order to fully appreciate them. I didn’t know at the time but recently found out that his kinetic sculptures are 3D incarnations of another artist I love, Joan Miro. Words should be used with commitment and meaning behind them. 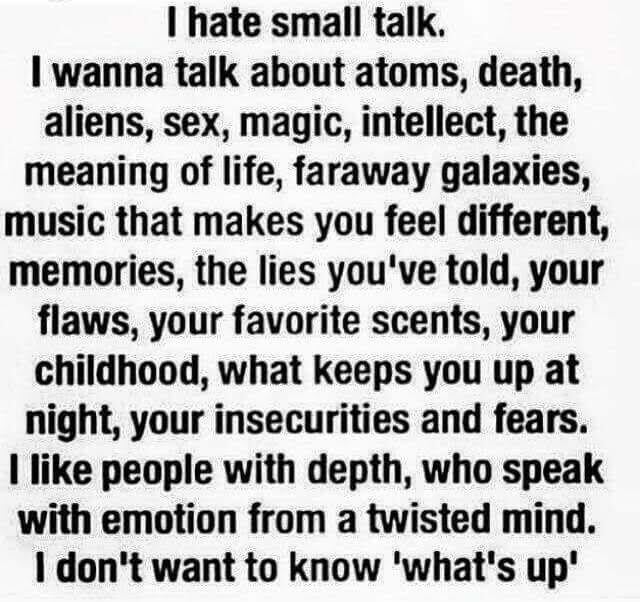 Why small talk is common I’ll never know. Ask me a vague question, like “How are you?” and “Are you ok?” Overload and meltdown is imminent. The first thing I think is “So cliche…but what do I say? !” There are dozens of reactions floating through my mind in the space of a second. If reasonably composed I can respond in a lucid fashion the satisfactorily standard “fine” and feel exhausted. I wonder what are they trying to get at with this empty noise? Most likely nothing, they just care enough to get some updates on your well being. But as they can observe I stand here in relatively sound mind and body. I can’t make heads or tails of it, why is it considered appropriate to probe about my emotional state when I don’t even contemplate it? Don’t get me started on those who collect information on everyone and use it for their own purposes without regard to privacy. – Watch any movies lately? – Which Taylor Swift’s songs are the best/worst? – Are manners important anymore? – If you could choose, what 3 things would you bring on remote island? Why, is your phone broken? We should totally go there and soon! Is that a promise or are you just exercising your tongue? Yes, no, maybe so, nothing. I know, I’m a monstruous biddy who should be left socializing with plants. But yeah, sick of all the talk when nothing is actually being said. I only recognize and respect people who go into the deep and direct (appropriately). Cut the pleasantries and thoughtless open-ended questions. Be more specific and tell me something that counts. I’m not saying we need to behave as if our words are to be printed and rated for wit but at least give an ounce of effort to spare us mindless drivel and its consequences. It gives me shudders that we have right to speak and write freely but reduce its potential relying mainly on emoticons, animal stickers, and gifs. Extremely dysfunctional introverts like myself are weird and unfriendly. We tend to ponder and evaluate before we answer if at all. Having to get a dialogue going is accurately likened to physically working out. That’s why we are fine with silence. We can sit in a room with people left to observe and process what is happening. If we must speak, let it be for something productive. This is not to say we model the best behavior. We need to bend and meet our obtuse extravert counterparts halfway as they go on and on stating the obvious. I think explaining to each other and changing our approaches slightly will benefit us both immensely. It’s a blessing to observe many intelligent women around me who are independent and fearless. They accomplish much as they search and wait extensively for a caring leader who can be there for them. Unfortunately I also see plenty of men who are lost. They may have faulty role models or none. And even if they’re relatively well-adjusted, they still have to overcome us females who won’t take less than perfection. So it should be no surprise when both sides end up lonely and disappointed. Luckily there is a convenient way for this passive aggressive generation to connect without having to leave the comforts of your own room! Lying about age, job, nunchaku skills, fishing ability, etc. 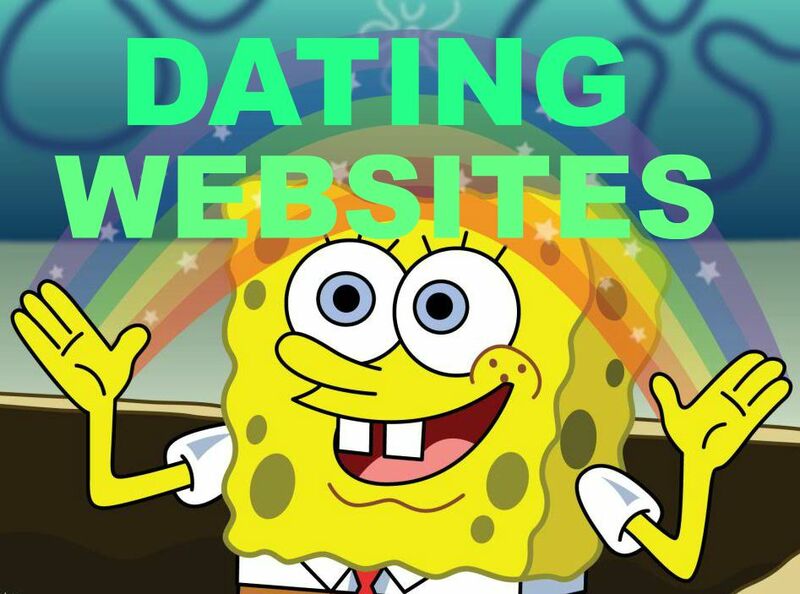 Guys, let’s hear the ironclad reasons, what is it that’s so impossible about finding a date IRL? It’s called go to social events or join an interest group, Dr. Busy. The point is figure out your priorities and invest accordingly. If you don’t know how to balance your schedule in order to build a relationship what makes you think you can handle dating, marriage, and eventually parenthood? Either hang out with a more like-minded group who is actively introducing you to people they know or start evaluating why your standards are what they are and maybe shift into possibilities that are already in front of you. That’s creepy. PS, grow up! I have too much pride to buy into the ever so trendy Coffee Meets Bagel, eHarmony, or others since it all seems a little forced. Search me how people enjoy the pressure and strategizing with pictures, descriptions, the next move, blah blah blah. Also, I don’t want to credit a cyber algorithm with the most important human relationship of my life (divine guidance or no). If it means I ultimately fail to land Mr. Right, that’s my prerogative. I can kind of understand and agree with individuals who advocate meeting people online – as long as there’s group involvement. There’s just too much room for deceit interacting one-on-one. So those who tell me they’re “talking to someone” for a while and don’t include their circle in the process I would advise to ditch that asap. 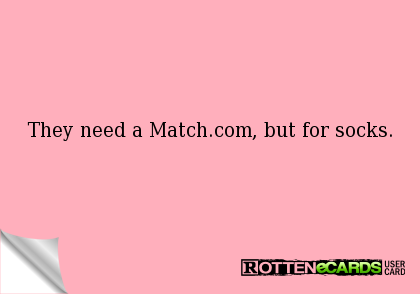 I’m so glad when it does work out, but I have yet to hear about an amicable date where they meet a spectacular suitor that they would recommend to me or another person (work the system). It damages my calm when people produce significant others out of nowhere then have them sent into obscurity. There is no foundation of friendship beforehand and nothing left when they want a new model. Our consumer culture enables people to use a service to look for a sure thing, moving on to another product in their pursuit of one that satisfies them more. For the minority who are intentionally genuine and take the whole business of internet dating seriously, hats off and good luck to y’all because there’s plenty rubbish to sort through before finding a like-minded compatible person.